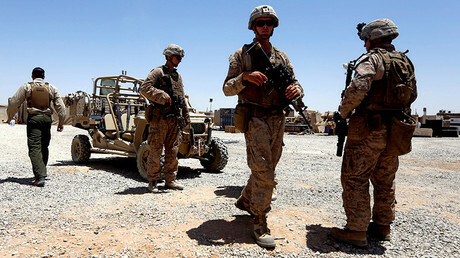 The Pentagon has no choice but to hide the reality on the ground in Afghanistan, if Americans are exposed to the real situation, there will be pressure for the US to withdraw, Middle East analyst Ali Rizk said. The Pentagon has apparently instructed the Special Inspector General for Afghanistan Reconstruction (SIGAR), a watchdog which oversees the situation in the country, to keep quiet over the information on the mass of territory controlled or influenced by the Taliban and Afghan government, according to the watchdog's latest report. The Pentagon blamed “human error in labeling” for the failure to share the data. 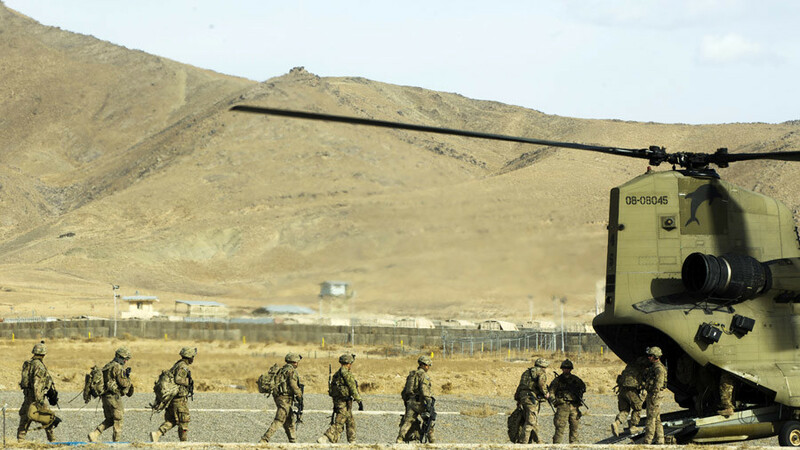 “It was NOT the intent of Resolute Support to withhold or classify information which was available in prior reports,” Navy Captain Tom Gresback, a spokesman for the US-led NATO coalition, said in an email, as quoted by AP. 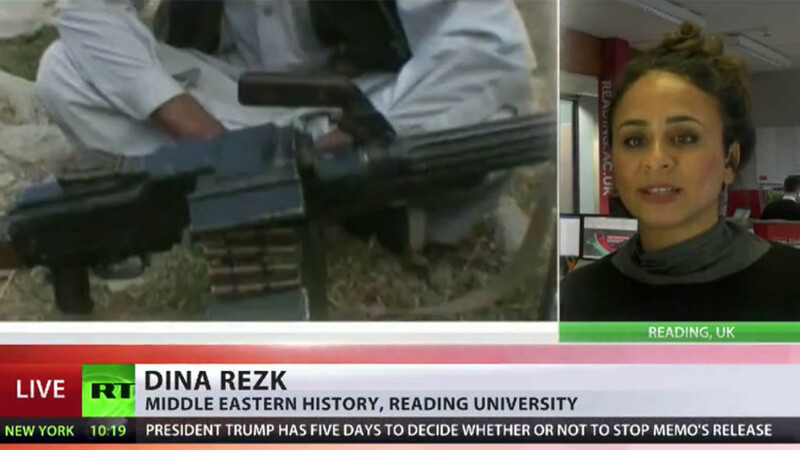 RT discussed the situation in Afghanistan with expert on Middle Eastern affairs, Ali Rizk and Dr. Dina Rezk, lecturer in Middle Eastern history at the University of Reading. RT: What do you make of this latest decision by the Pentagon not to disclose information on how much Afghan territory is held by the Taliban? Is that an admission of failure? 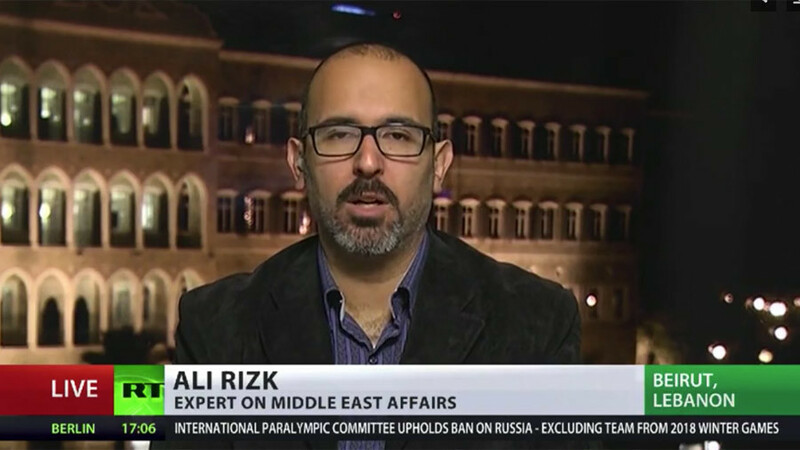 Ali Rizk: The American war in Afghanistan hasn’t been going well at all. 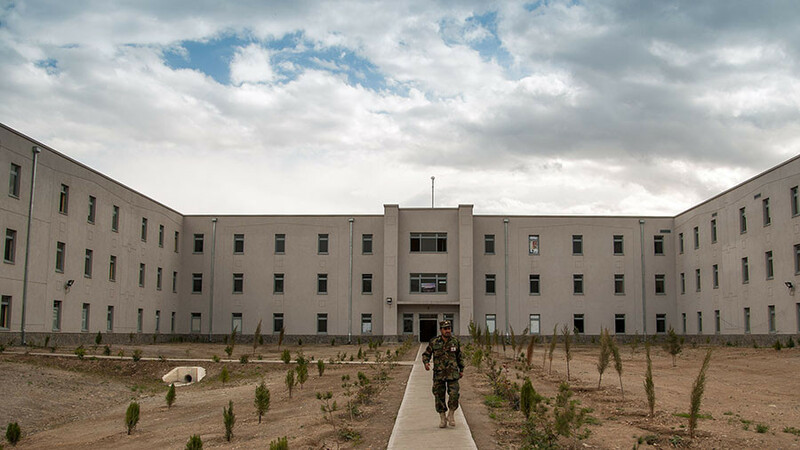 What we’ve seen is that the Taliban have expanded their presence, have strengthened recently, we’ve also seen [Islamic State or IS, formerly] ISIS penetrating into Afghanistan. When the US says it is waging war on terror in Afghanistan, the indicators show that this war isn’t going well in any way whatsoever. 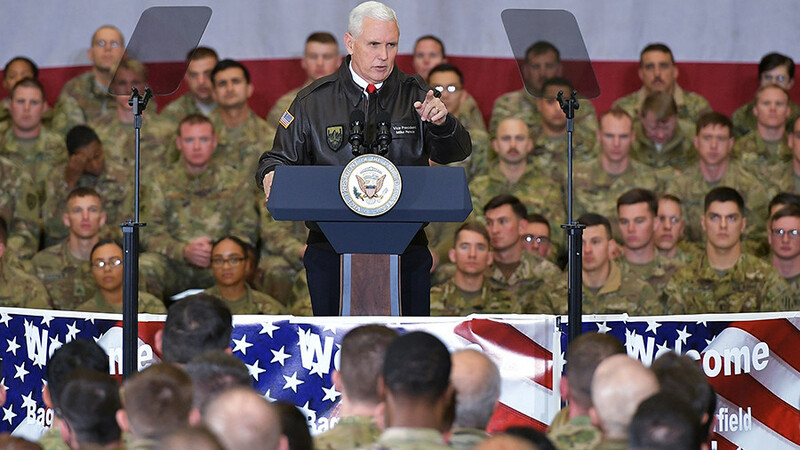 And you have to emphasize that even more when you look at Trump administration – the Trump administration came into office saying that it wants to wage a war on what it called ‘radical Islamic terrorism’. That was the slogan which Trump has always used ever since he began with his election campaign. What we’ve seen is that this war on ‘Islamic terror’ in Afghanistan hasn’t been making any success. We’ve seen some horrific attacks launched by the Taliban and by ISIS which have now begun to target Kabul, the Afghan capital. 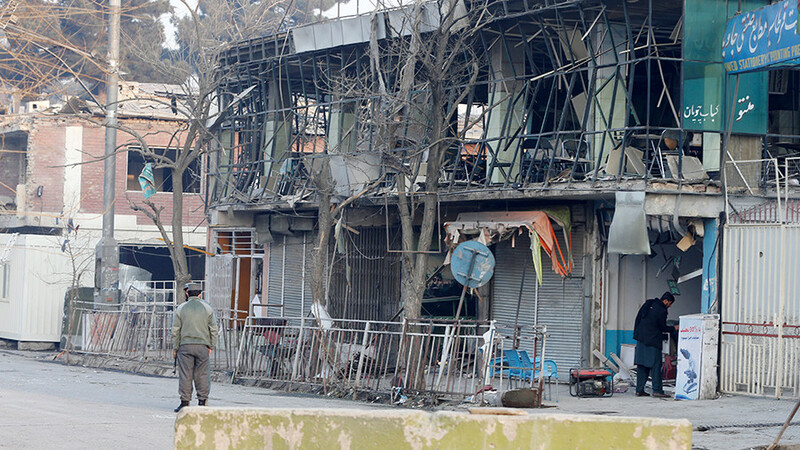 Previously, we saw that there were attacks by these extremist groups but they were not focused so much on Kabul. Kabul was considered to be relatively secure. What we’ve seen now is that even the capital is no longer secure. So, in light of these failures in this US war, I think that the Pentagon or the American administration as a whole had no choice but to take this step to try and hide the reality which is going on the ground. Because I think that if the American people are exposed to the real situation, there will be huge, immense popular pressure for the US to just cut and withdraw from that country. RT: What's the Pentagon's motive here? Dina Rezk: … We have to contextualize this within NATO’s presence in Afghanistan as well as of course the Afghan government themselves. 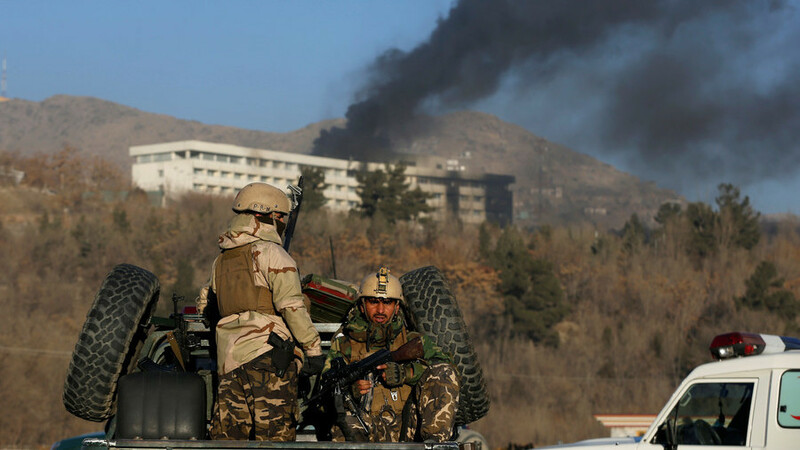 None of these groups are going to want to advertise the fact that the Taliban has made considerable strides in regaining territory, particularly over the last year. And there is evidence that this is an important element of the psychological warfare that comes with counter-insurgency campaigns like this. RT: How has the situation on the ground in Afghanistan changed since President Trump announced his new strategy back in August 2017? Have there been any improvements? DR: I think certainly the Taliban has responded to the announcement of more troops negatively. 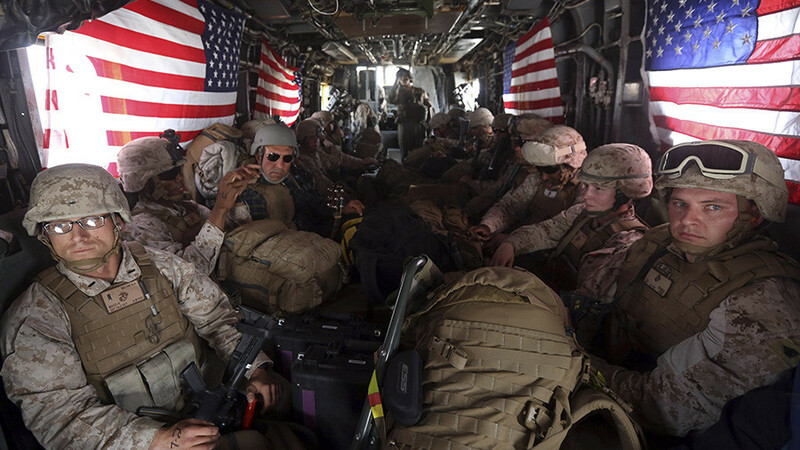 They’ve kind of made clear that they are not going to take this incursion into Afghan sovereignty lying down. But in general, the Trump approach of “We are going to kill terrorists” rather than fight a long counter-insurgency campaign has historically not proven to be a very effective way of dealing with insurgency groups like the Taliban. This is a group that now occupies or at least it contesting almost 50 percent of Afghanistan. So, they have a considerable presence, they have considerable reach within society and a brute force alone attitude is probably not going to cut it.